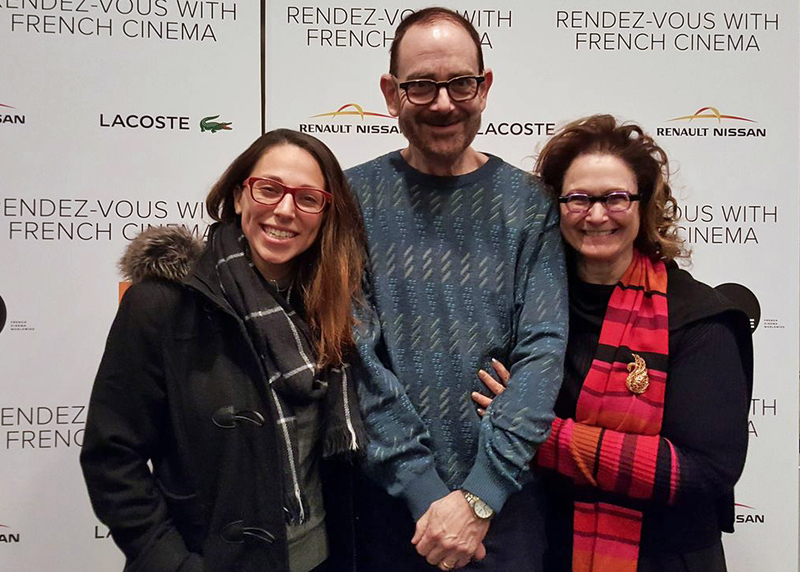 Every year, Film Linc -- the Film Society of Lincoln Center -- hosts a series called Rendez-Vous with French Cinema (programmed in collaboration with UniFrance). This was my first time attending the festival, and I am so glad that I went! After grabbing a bite to eat with Jan, we ran over to the Walter Reade Theater about 45 minutes before showtime. Jan had warned me that we had to get there early because it really fills up! 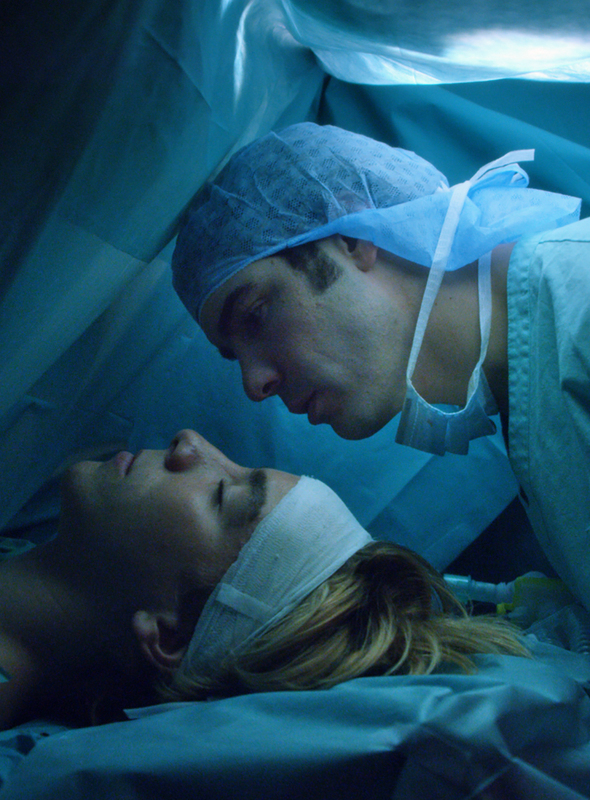 I was fortunate enough to see Katell Quillevere's third feature film, Heal The Living. It is an incredibly moving medical drama surrounding the issue of organ donation: how difficult of a decision it is to decide to donate organs, and how it changes the lives of those who receive them. Both cinematically and with regards to the soundscape, Quillevere's film was beautiful. After the film, Quillevere and her producers stayed for a Q & A, and answered all of our questions! I'm really looking forward to attending this festival again. Rendez-Vous with French Cinema runs March 1-12. Half of the filmmakers in the series are women, so get out and Support Women Artists Now! 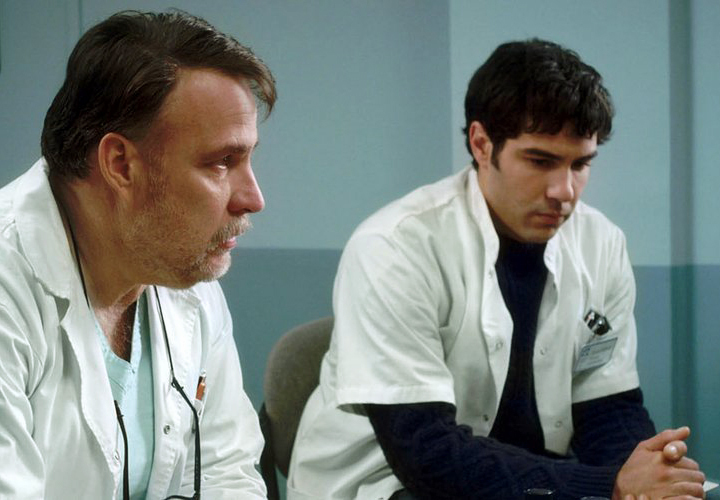 Top Photos: Tahar Rahim stars as a transplant coordinator in Quillevere's large ensemble cast. Bouli Lanners plays the stoic attending physician, and Gabin Verdet plays the accident victim (prior to his accident) with heart-rending innocence.